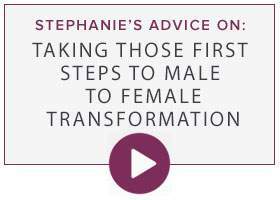 Since Transformation was created in 1984 we have sought to be a one-stop solution & resource centre for the Trans & crossdressing community worldwide so for 32 years we have produced a wide range of informational online videos to supplement & graphically illustrate the answers to FAQ’s. 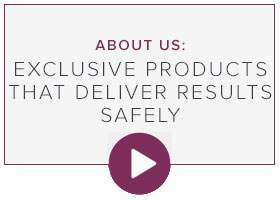 We add new videos at the rate of 2 per month so if you spot a subject we haven’t fully covered then please get in touch so we can add it to our production schedule, providing the content is relevant to the more than 500,000 people who visit our site every month. 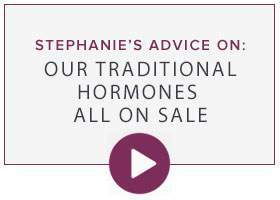 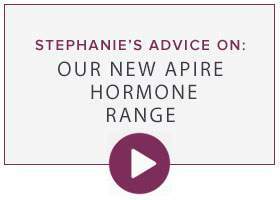 Our eventual aim is to produce an informational video on all of our products and treatment options but this is still no substitute for one-to-one advice which is available from our customer liaison girls who have an average 17 year employment with us. Beverley can also be contacted via our Facebook page and Stephanie runs our Twitter feed @M2Fexperts posting an average of 25 times a day. 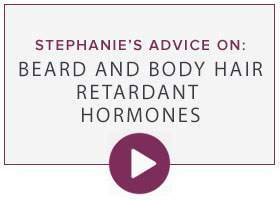 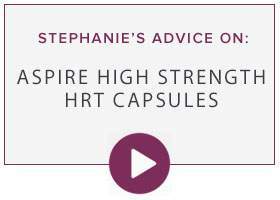 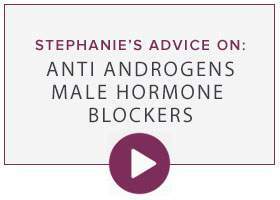 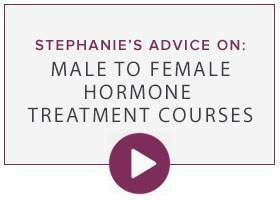 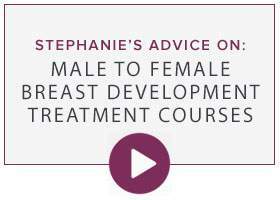 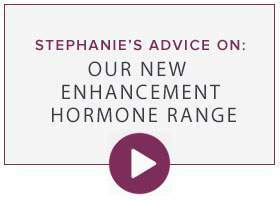 Whether you are contemplating transitioning from male to female, just developing your own female breasts or simply passing when cross-dressed then we have a video you can view free-of-charge online to obtain the relevant advice & information. 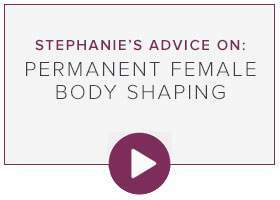 So if you want to know the most realistic looking, feeling silicone breasts that move as though they are your own we have a tutorial for you. 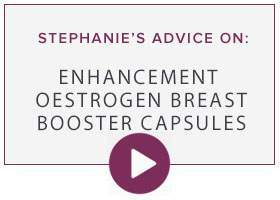 The same if you want the cheapest option or even if you wish to grow your own. 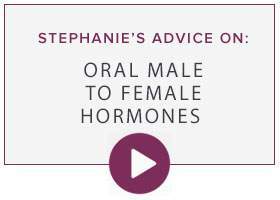 Short videos are the ideal way of researching any issue related to a male to female transformation. 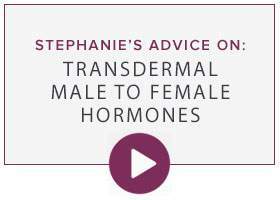 Some feature our founder Stephanie Anne Lloyd, who has lived her transsexual dream for 35 years so our online videos are not just technical or academic but the result of practical experience. 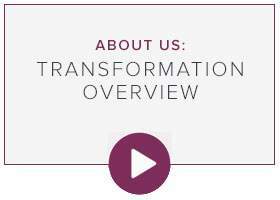 Transformation - Is my privacy protected?